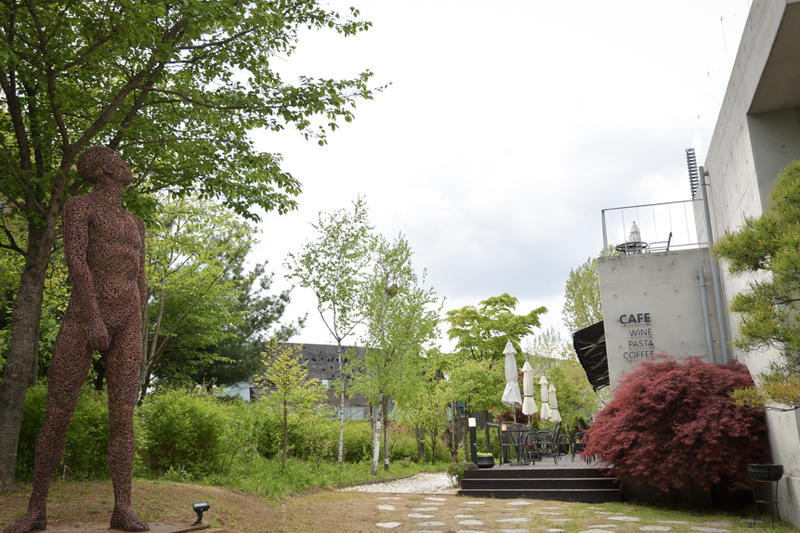 Heyri Art valley in Paju is famous for its designed cafe and restaurants. The loveliest village on the earth all artists are dreaming. 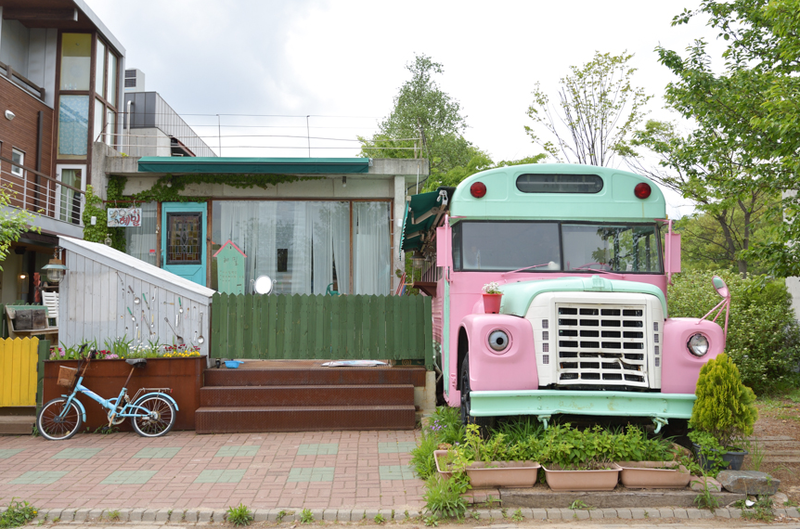 Heyri heads for the art village that communicates the culture with the variety genre in the one space. 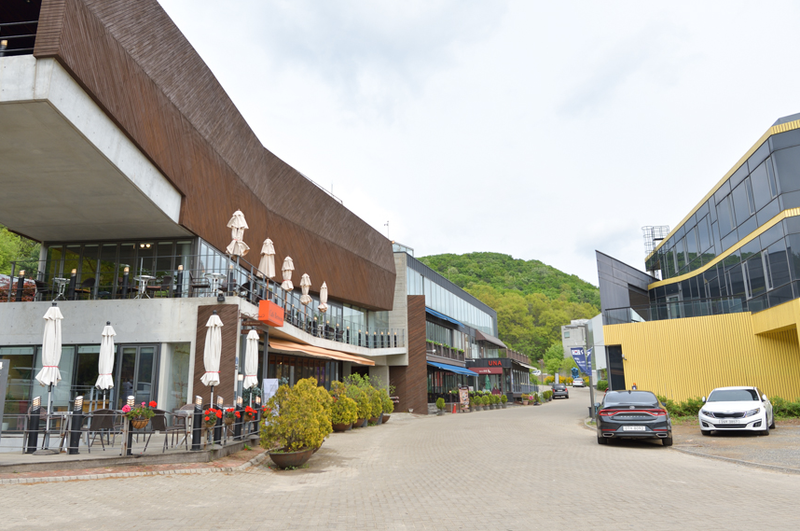 At first, this village was designed as ‘the book village’ linked Paju Publishing Town in 1997. But in the processing of the project, lots of artists in various cultural fields joined it. And the concept of the village was expanded to ‘cultural art village’. Now above three hundred seventy members: writers, artists, cineastes, architects, and musicians are building their artistic spaces, houses, work rooms, museums, galleries. Heyri, the name of village, is quoted from the title “the Sound of Heyri” which is the traditional farming song at Paju province in Gyeonggi-do. 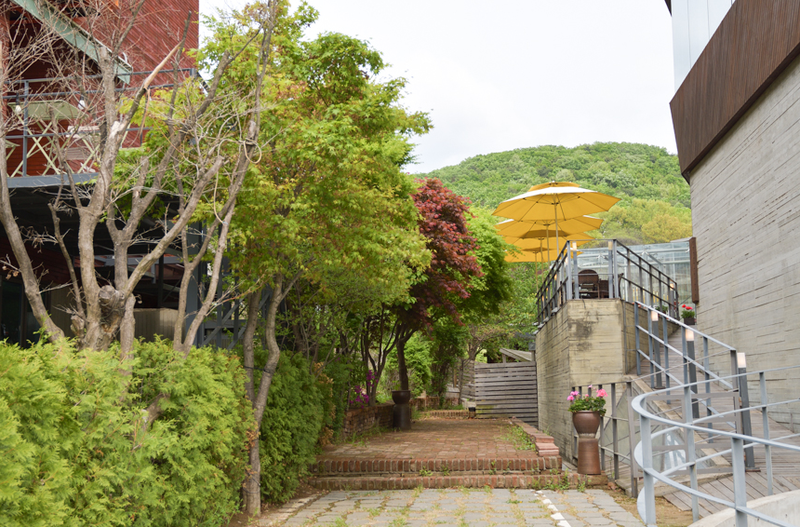 Moreover, Korean artists of various specialties such as writers, painters, actors, architects and musicians constructed the cultural town of Heyri. 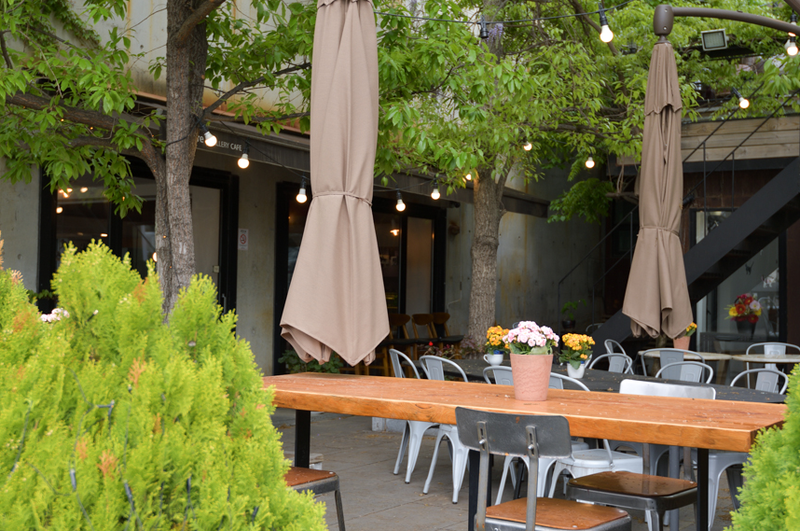 Within this community there are residences, workrooms, art galleries and museums. 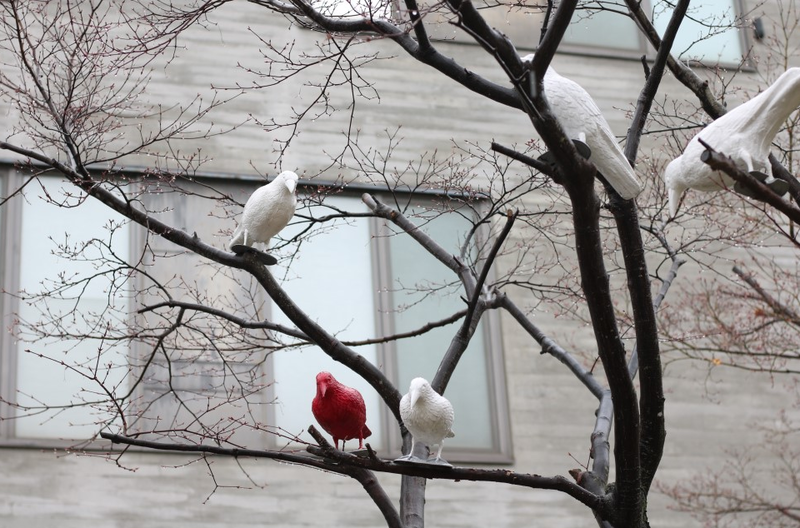 Artists make a living by opening exhibitions, trading or selling their art. Currently, there are about 40 museums, exhibitions, concert halls and bookstores, and around 30 more are expected to be added. Currently about 10 cafes and food courts are included in these buildings for the convenience of its visitors. The Heyri Artvalley is open 24 hours. However, museums and exhibitions are open from 10:00am to 7:00 pm. 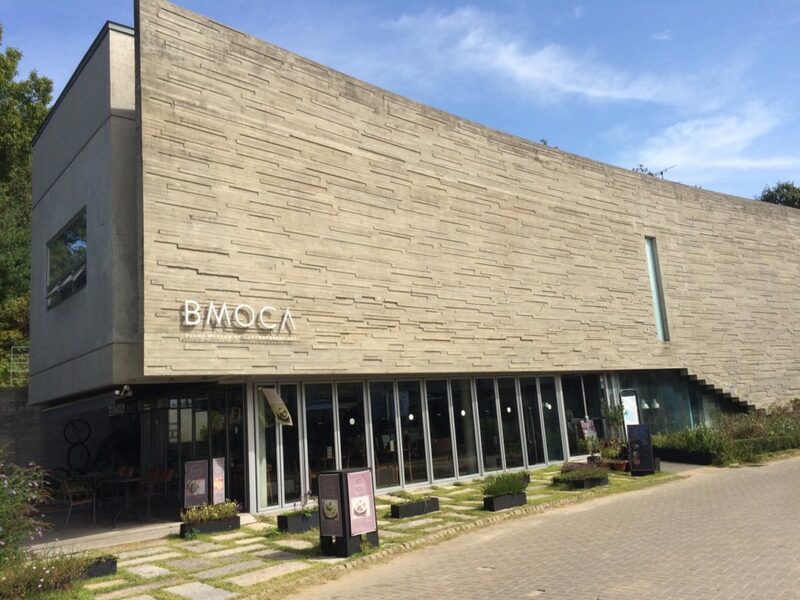 Note that hours may vary slightly at each museum, and museums with cafes and restaurants are open later. 1)Hapjeong Station (Seoul Subway Line 2), Exit 1. Get off at the Heyri stop. This entry was posted in Spot and tagged art valley, art village, Korea, Korea travel, paju, south korea, ‪‎travel, ‪‎traveling‬.